Having experiences in public relations management, support the business team by engaging related stakeholders, and contributing to developing a public relationship. 1-3 year working experience in the field of telecommunication is preferred. 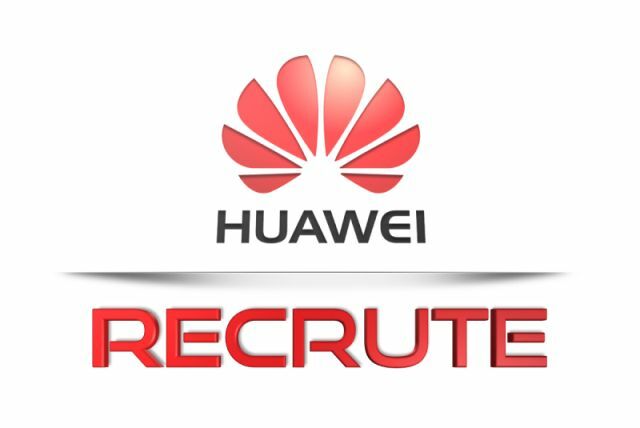 To apply for this job please visit huawei.com.